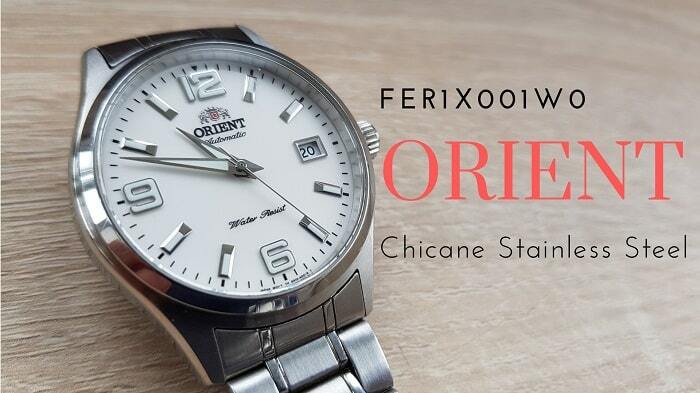 An Orient watch with a timeless look and an accurate movement – FER1X001W0 Chicane. 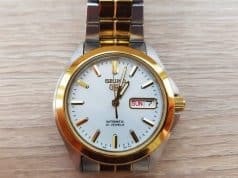 Japanese watch brand Orient is one of the few watchmaking companies owned by Seiko Epson. Today we’re reviewing the Orient FER1X001W0 Chicane in stainless steel, a timeless-looking men’s watch that came out in 2014. It’s not exactly a walk in the park to buy one of these watches anymore, but I really wanted to get my hands on one, especially since I wanted to compare it with other timepieces in the same price group, such as the Seiko 5. Indeed, the Orient FER1X001W0 Chicane has a few things in common with the Seiko 5. They both have automatic movements, they both come with stainless steel cases, and they both have date windows at 3 o’clock. However, the Orient watch is powered by a different calibre, and it boasts a slightly sportier look thanks to its hour and minute hands, which complement the 12, 6 and 9 numerals. 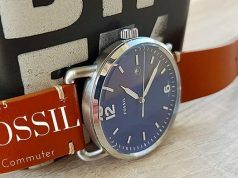 Before I have a close look at this watch, however, let’s talk about Orient watches in general for a bit. What’s the story behind Orient watches? This Japanese brand owned by Seiko Epson was established in 1950 by Shogoro Yoshida as an independent watchmaker. 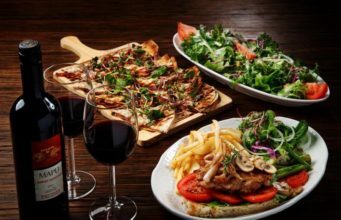 However, it became a subsidiary of Seiko Epson in 2009, and it was completely absorbed by the company in 2017. 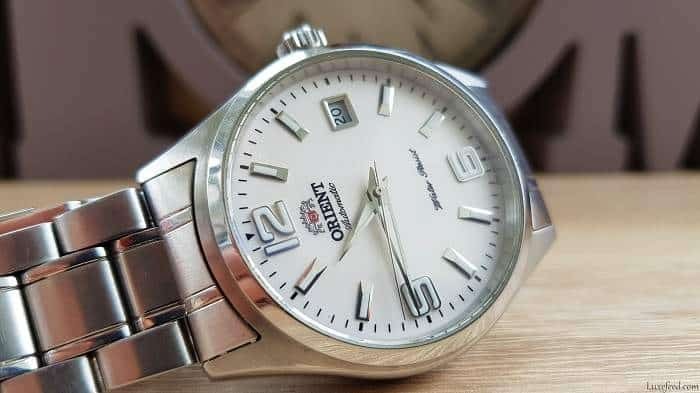 Orient specializes in the creation of mechanical watches, both hand-winding and self-winding ones, but it also manufactures solar-powered models, quartz watches, and radio-controlled pieces. It also makes electronic components and moving parts for Seiko Epson’s own electronic devices. What’s truly important, though, is that Orient makes all of its movements in-house in Japan. 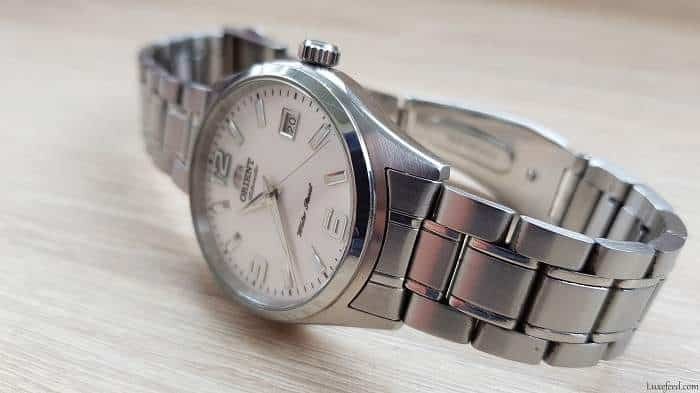 Before it was taken over by Seiko Epson, Orient launched its own high-precision Caliber 88700 movement in 2004, which powered the official Royal Orient watch line. The Orient FER1X001W0 Chicane that we have right here was launched in 2014. It’s not a vintage watch by any measure, but it’s not exactly a new model either, which is why it can be hard to come by these days. I was fortunate enough to borrow this watch from a family member for this review. The watch has been worn almost daily for about four years, and it’s still in good condition thanks to its sturdy build. Case and design on this Orient watch. The case of the Orient Chicane automatic is made out of stainless steel, which is a common material for watch cases these days. 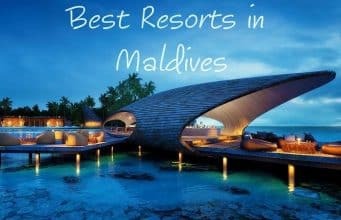 It’s also one of the most dependable materials, as it doesn’t wear in time, and it also helps with the overall water resistance of the product. This particular men’s watch has a 39mm case, which is a bit on the small side. 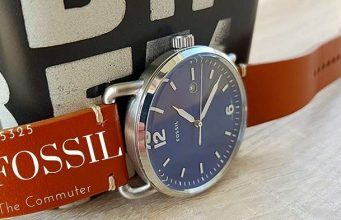 Some buyers have complained that it looks more like a women’s piece, but I don’t see it, especially since there are plenty of other brands out there that create men’s watches in this form factor. The front of the case is protected by a mineral crystal. I wasn’t able to find any official specs on the mineral used here, but considering the age of this review sample, it held up very well over the years. 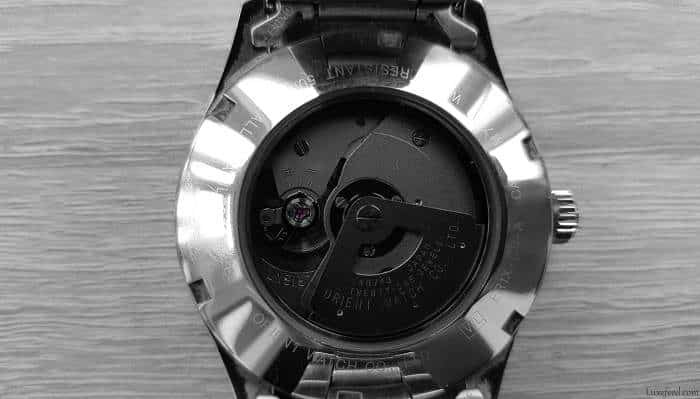 Obviously, you shouldn’t bump the watch into any hard objects, as I don’t think the glass will hold up too well against shocks. As far as water resistance goes, the official certification is 165 Feet or 50 meters, which is definitely generous for a watch at this price point. I wouldn’t recommend showering with this Orient timepiece, however, just to be on the safe side. The case is 10mm thick, which is the sweet spot if you ask me. However, I’ve worn thicker watches without any issues, as it all comes down to design in the end. The overall look of the Chicane is clean and sporty, with a steel/silvery look all around, including the case, crown, bezel, and bracelet. The crown is located at 3 o’clock, and it features a classic protruding design. It doesn’t dig into your hand during wear, which is always a big plus for me. However, it can’t be used to wind up the watch manually, which might be a drawback for some of you. Not for me. The back of the watch boasts an “exhibition” window that shows off the movement, or a part of it anyway. Just like the front of the case, the back is also protected by a mineral cover for an extra touch of reliability. The exact movement powering this watch is a TH ER1X-AOO-RT model that doesn’t disappoint in terms of accuracy and reliability. The chunky bezel surrounding the mineral on the back of the case boasts several engravings of the watch’s water resistance, model, and brand. As I mentioned before, this watch offers a generally clean look. 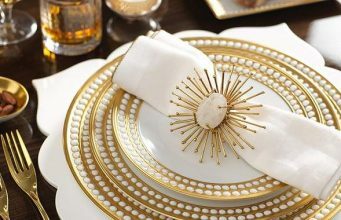 However, there are plenty of things going on when it comes to the dial. Apart from the sporty hour and minute hands that I mentioned above, the dial also features Arabic numerals at 12, 6, and 9 o’clock. The rest are simple bar indexes flanked by smaller bar-shaped minute indicators on the outer edge of the dial. The hands and hour markers boast a luminescent treatment that enhances readability when the lights go out. Below the 12 o’clock mark, we can see the Orient logo, as well as an “Automatic” logo. Above 6 o’clock, the dial flaunts a “Water Resist” logo, while the very bottom of the dial features the exact model of the movement in very fine lettering. 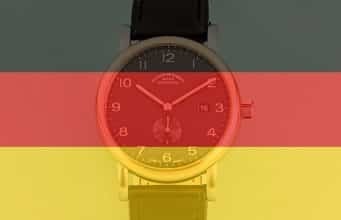 At 3 o’clock there is a small date window with black numbers against a white background. Speaking of colors, the entire dial is matte white. 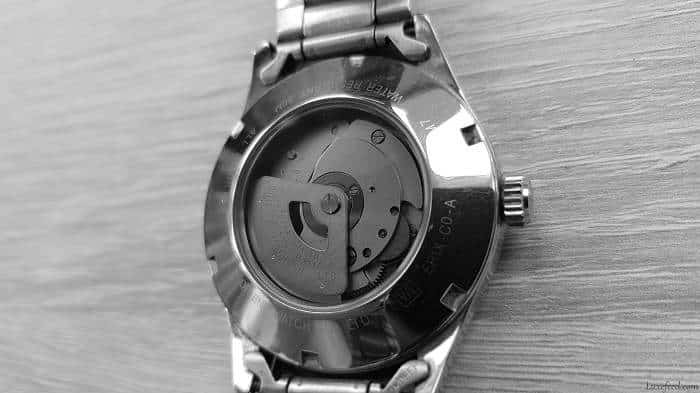 I wish I could tell you more about the movement inside this Orient men’s watch, but sadly it’s very difficult to dig up any reliable information on it. A closer look at the exhibition case has revealed a few things, however. 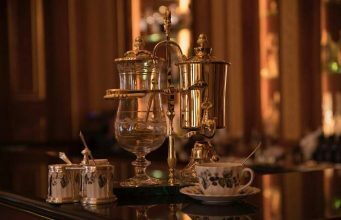 I know for a fact that this movement has 21 jewels and that it offers a power reserve of around 40 hours. Most Orient Chicane watches equipped with automatic movements offer these exact specifications, which are pretty much standard in the entry-level automatic watchmaking world. 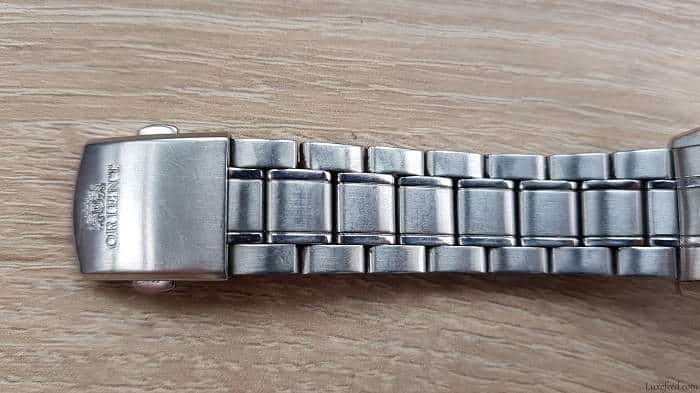 Again, in order to keep costs down, Orient has decided to sacrifice the quality of the watch’s bracelet to a certain degree. You’d be hard-pressed to find anyone who’s truly satisfied with the bracelet on this watch. That’s not to say that it’s horrible, just that it could have been better. It’s a stainless steel bracelet in silvery-gray, and it was put together using folded links. It does come with a folded clasp, and with a push-down mechanism for easy removal. It’s definitely not an expensive bracelet but it won’t let you down in terms of reliability. Given its tough build, it will get the job done for many years provided you don’t abuse it. Final thoughts about the Orient watch FER1X001W0 Chicane. 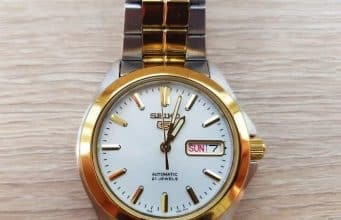 The Orient FER1X001W0 Chicane watch is yet another strong contender in the entry-level automatic watch segment, right alongside its more popular sibling, the Seiko 5. I see no reason why you shouldn’t get this watch instead of the Seiko, particularly if you can find it at a lower price point. 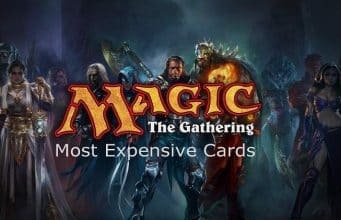 It offers pretty much the same benefits, even though the brand itself is definitely not as popular. 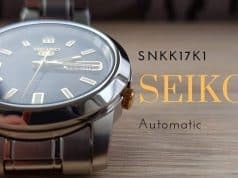 The main difference between the two models is that the date window on the Seiko 5 is larger and also includes the day of the week. 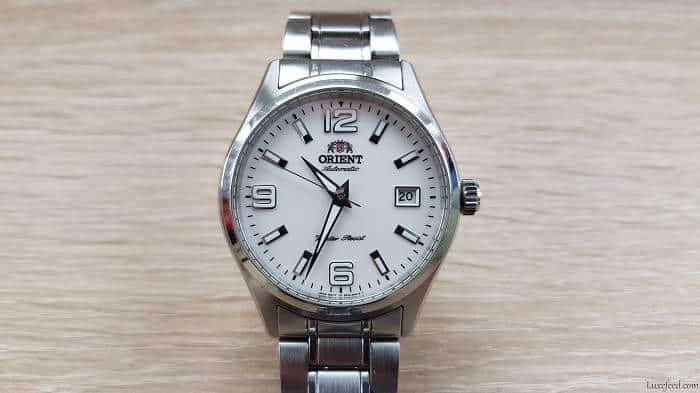 I don’t think this is a dealbreaker myself, as the Orient has a smaller date window that takes up less space on the dial. While the Orient watch FER1X001W0 Chicane is out of stock on Amazon at the time of writing, there are plenty of similar alternatives available, including the Orient Mako II Japanese Automatic watch with a deep blue dial, which offers the same features as this one but in a slightly different design language. 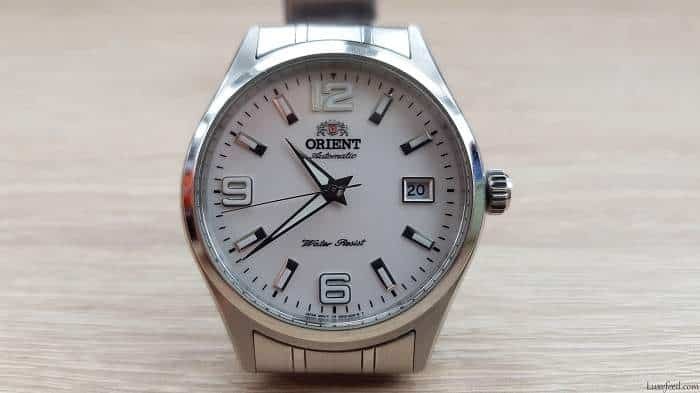 You can have a look at this model and other Orient watches on Amazon right here.